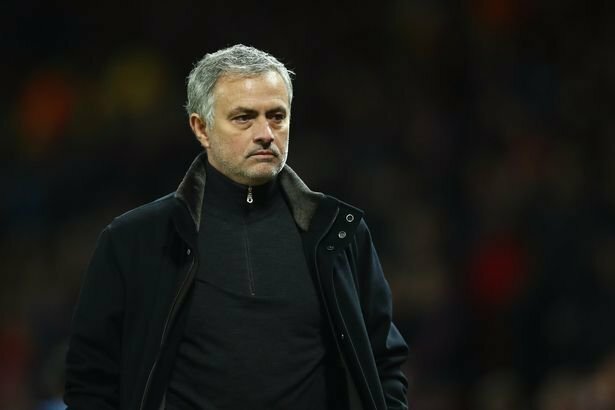 Manchester defender, Chris Smalling has revealed what Jose Mourinho told him and the other players that stirred them to victory at Etihad on Saturday. Manchester United came from 2-0 down to beat Pep Guardiola’s men in front of the supporters in the Premier League. City also got off to a flying start, with Vincent Kompany and Ilkay Gundogan both netting in the first half. But United were a different team in the second half and turned the match around within minutes of the restart. Paul Pogba was the catalyst, scoring twice in quick succession, and then Smalling grabbed the winner with a powerful header. Smalling told Sky Sports, “The manager didn’t have to say much at half time as we knew ourselves as players it was a poor performance. “He said that we didn’t want to be the clowns standing there watching them get their title.